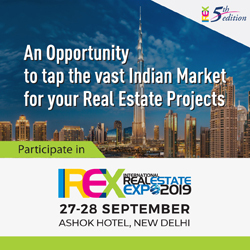 Realty411 Magazine, the longest-running real estate investment publication owned by the same owner, is celebrating their new issue by hosting numerous expos around the nation in an effort to meet as many of their social media followers as possible. 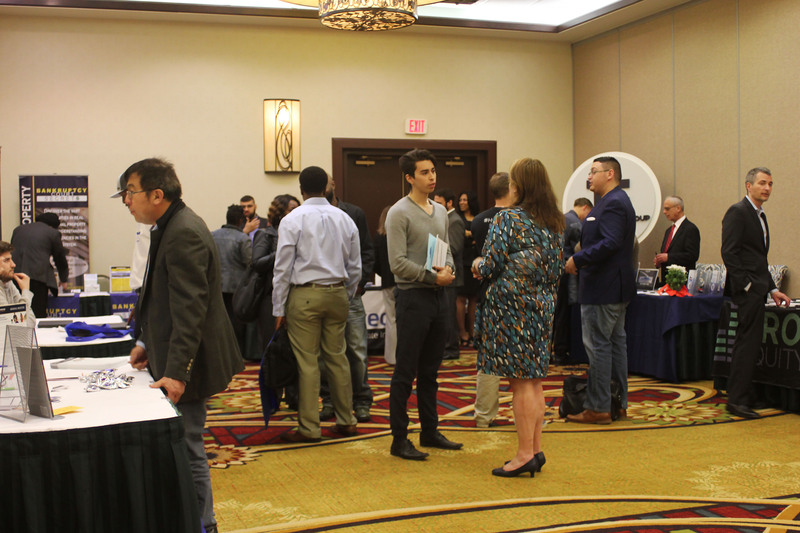 Based in Santa Barbara County, Realty411 publishes real estate investment resources for investors and real estate professionals and produces real estate expos, mixers, and meetings around the country. Their publication has the largest social media network across online platforms such as: LinkedIN, Facebook, Twitter, Ning, Tumbler, Instagram, Pinterest, Blogger, Google +, YouTube, MySpace, and many other up-and-coming platforms. Most importantly, their online network has not been purchased, a common practice among companies, but has been built organically over time. 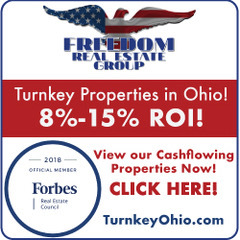 Realty411 makes their issues available freely online and also mails out complimentary copies in an effort to expand real estate education and compel others to choose real estate as a tool for building long-term wealth. – Manhattan, NYC – Dec. 3rd – Our 3rd Event in Manhattan! Mingle in the Heart of the Big Apple in Times Square – Details coming soon. ** A Charity Expo for the Leukemia Lymphoma Society. ** Gives Thanks, Give Back Part 2 – More information coming. A special tribute to the local Las Vegas market and Real Estate Insider’s Club. 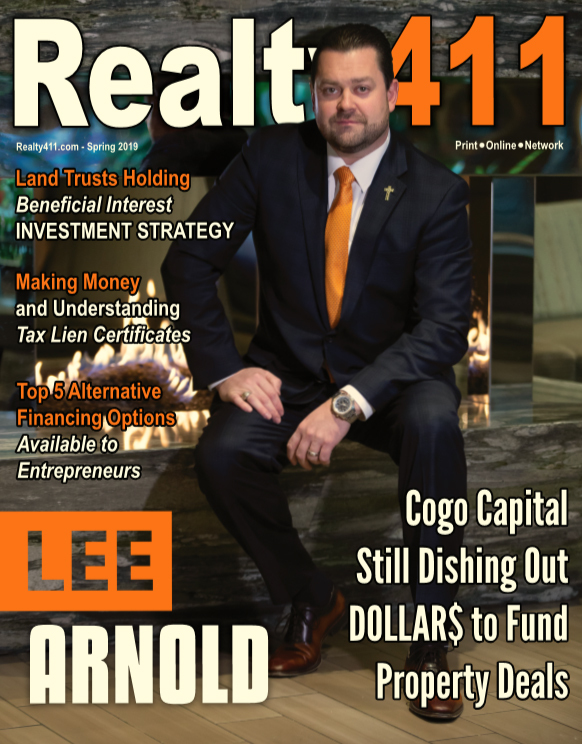 Realty411’s jam-packed schedule was created to maximize the magazine’s exposure in the nation’s most active and investor-friendly markets. While their calendar may seem full, the company plans to add more events for 2016 to reach even more readers in new markets. Currently they are considering several other keys cities. Pliagas who started the magazine as a digital newsletter in 2006 and a print edition in 2007, is a licensed California real estate sales agent. A landlord for many years, Pliagas is an active accredited investor and entrepreneur. Her family owns several long-standing businesses in Los Angeles and Santa Barbara Counties. 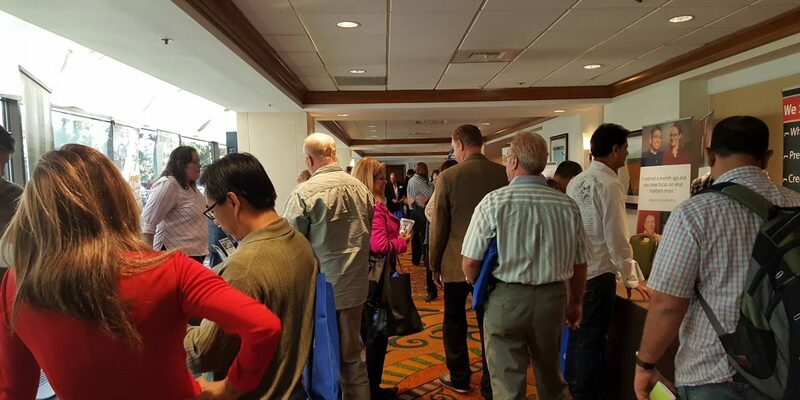 Currently, Realty411 reaches more personal investors around the nation with their in-house expos and events than any other realty investor publication in the world. 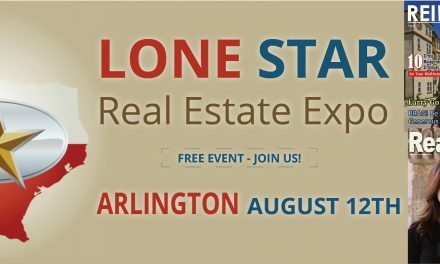 This year, both of the Alamo Real Estate Charity Expo and the Arlington Give Thanks, Give Back Expos will be raising awareness and donations for charitable causes. * Schedule subject to change due to conflicts, emergencies or unforeseen issues. 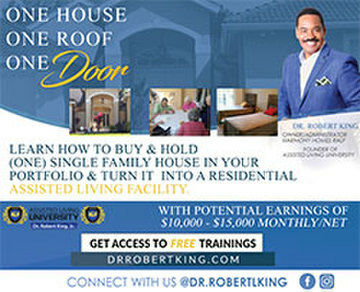 Invitation to an Exclusive Industry Event – Latino Homeownership, Your Next BIG Opportunity!